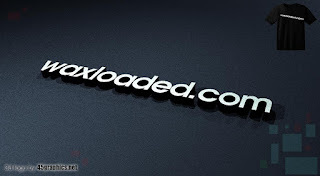 Data is Life they Say and beyond reasonable doubts it is because virtually if you do alot of browsing with your gadgets, you will understand why data is needed in our day to day activities. Teachers, Students, Works, traders, Handcrafted men among others occupation love to get more knowledge of their field of career choices, some have to go extra miles for researches so that when Internet comes into play. 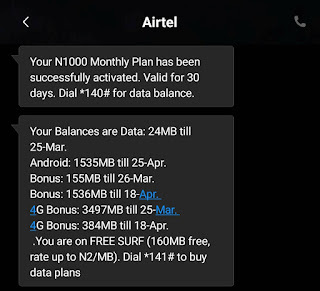 Worry no more about Data as Airtel Nigeria has been making their customers smile all along with their recent and latest Data bundle which is known as "Airtel Reversal offer". The last time I shared an Airtel tweak was in 2018 which is the 2018 Latest Airtel free browsing Gigabytes cheat where you have to activate the bundle and you will be given 2GB free when you recharge from Bank and not directly from vendor seller or retailers, this Airtel Gigabytes cheat lasted for a while before it was get blocked nevertheless it was worth it. 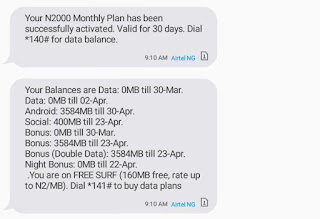 In this article, you will get to know the 2019 Latest Data Trick and how to Get Unlimited Data with Airtel Reversal Offer, this is somehow not a cheat but it is official or let me just say legal where you can get back your initial amount you use in subscribing to a data plan incase of scenario where you felt you have mistakenly Subscribe or you no longer need to subscribe to a data plan. Apparently, before getting to know how to Active and enjoy Airtel Reversal offer, we need to know what it is. 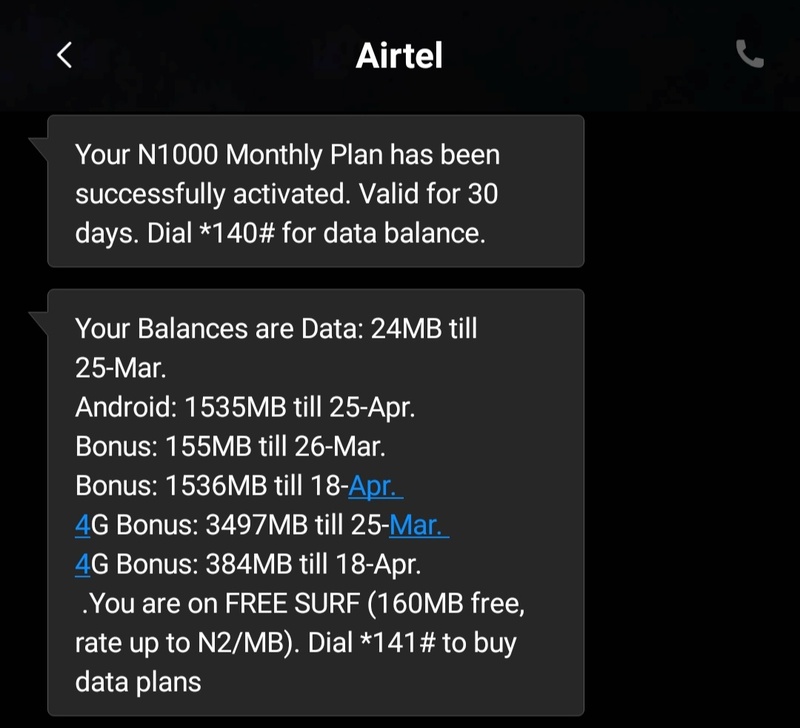 Well for what I do understand Airtel Reversal offer is an offer that enable a Subscriber to Reverse a decision after subscribing to a Data Plan which mean the reversal works in such a way that you get you Airtime Amount Back which you can later use it to call, send text or still subscribe to a Data plan on the Airtel Network Nigeria. 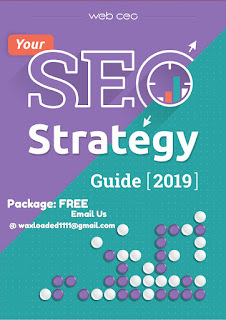 For this Trick to work, you need to know some of the requirements, Do's and Dont's in other not to make a mistake because a little mistake can get things awkward and definitely will not work even if you follow processes but not being careful. Note: if it is a 3G sim you can Go ahead and Activate any Data plan of your choice for the Airtel Reversal Offer but a 4G sim on a 4G enabled smartphone, you will be given free 4G only usable on a 4G network for 7 days. Use your free 4G bonus before you proceed to activating any Data plan of your choice. ⛔ Avoid any Data plan Activation that comes with Night plan. ⛔ Go ahead to browse your favourite site but ensure you ONLY Use the Bonus Data else the Airtel Reversal Offer won't work. 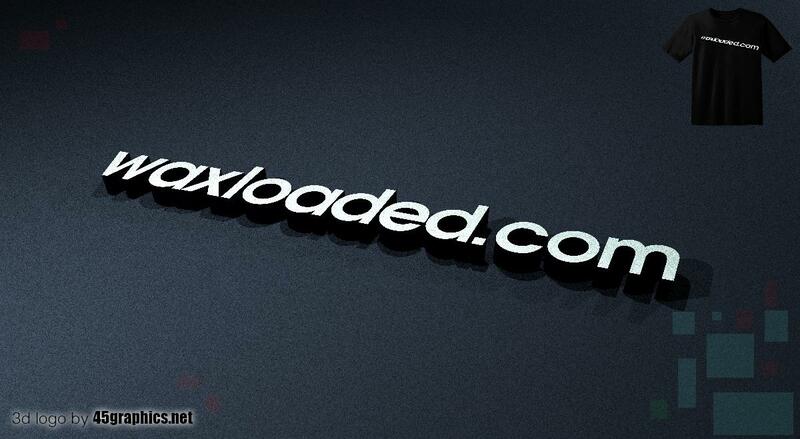 "Dear Customer, your reversal request has been treated. Thank you for choosing Airtel." ⛔ To Reversal your Airtel data plan you will need to wait after 24hours but remember it only works when you use ONLY Your Bonus Data. ⛔ Keep the Sequence going on and on Like that then you don't need to worry about subscribing for the next 3months so far you keep following procedures and not using out of your main Data. 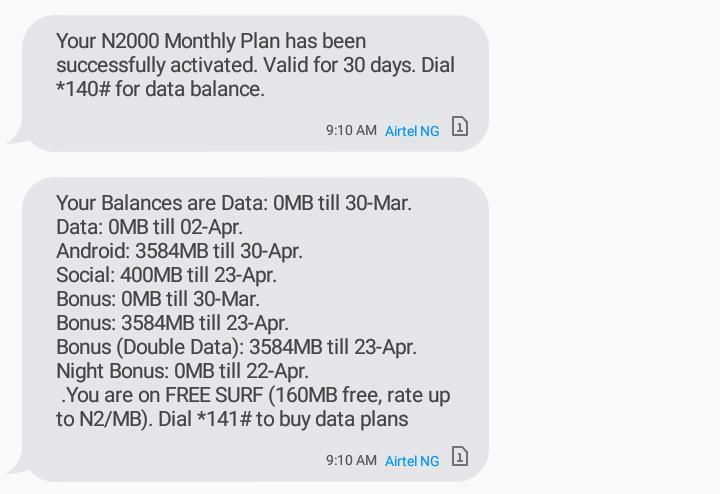 Conclusion: This is till working so get to activate your today but remember the Trick behind this no use of main data and Airtel Reversal offer works after 24hours with this you can keep browsing and getting unlimited data with Airtel Nigeria.